It’s a simple concept: less wind, more power. The turbines are constructed of 95% carbon fiber for superior strength to weight ratio, recyclability and sustainability. Patented blade technology drastically reduces cut-in speed and accelerates lift. State-of-the-art carbon-fiber construction results in an exceedingly light and strong wind turbine. Elegantly simple design maximizes efficiency, minimizes physical footprint and visual impact, and withstands extreme weather. The vertical axis orientation captures multi-directional winds and has less acoustic noise emission than horizontal turbines. 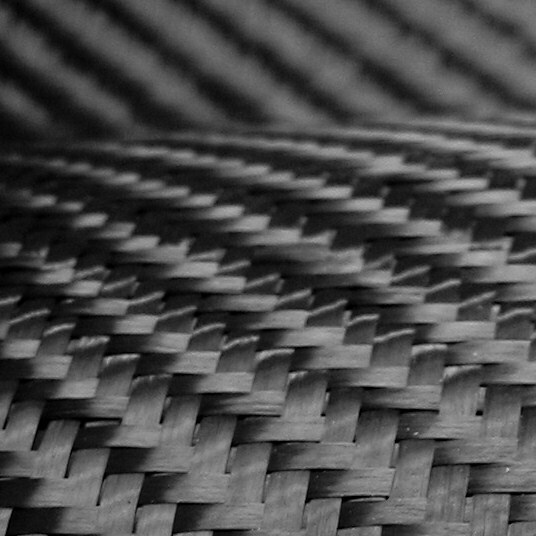 95% carbon fiber construction: lightweight, recyclable, sustainable, with almost unlimited lifespan. Can be downcycled to sporting goods and automotive parts and more. Dimensions: The 1KW wind turbine is 9′ in diameter and 6′ high. The rotor weighs 35lbs; the tower and tendon weigh 45lbs; the generator weighs 60lbs; generator housing/base weighs 20lbs; for a total system weight of 160lbs. Estimated output range 18600 kwh/year, depending on your site’s wind regimen. Field tested, launching in 2018. Dimensions: The larger turbine rotor weighs less than 50lbs and the rotor blade length increases to 9′. Installation costs are dependent on local labour rates and compliance. We are available to advise and consult on installation, either remotely or on-site as needed. Our turbines operate across a wide wind regimen. They are optimized at low wind speeds and the overall output is maximized by adjusting and tuning the power curve — they do not increase and “over spin” as winds increase. If your site has fast and continuous wind, our turbines will spin optimally at peak performance more often than in inconsistent low winds. The programmed power curve controls the turbine output, which is maximized at 180RPM or approximately 20mph. Then the power curve controls and maintains turbine rotation and prevents over spin. There is also an electrical brake resistor that controls the power curve in the event of grid failure. Finally, there is a physical mechanical brake which can be applied manually to stop turbine rotation.